South Africa, having achieved a democracy in 1994, is a country rich in potential with an unlimited future. The FMF wishes to identify those unique individuals who inspire others in a particular sphere of life. These individuals are elected as FMF Luminaries to memorialise their achievements as an example to all. Luminary Awards have been presented to Dr Yuri Maltsev, Archbishop Thabo Makgoba, Dr Pauline Dixon and Dr Sam Motsuenyane. The central message from the Luminaries is that peaceful co-operation under the rule of law is the best way to achieve peace and prosperity for all. 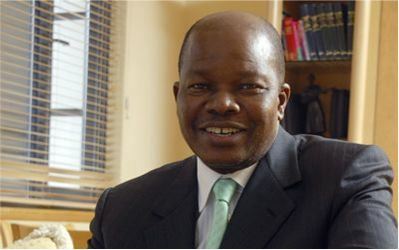 Video: watch Dr Reuel Khoza's acceptance speech here. 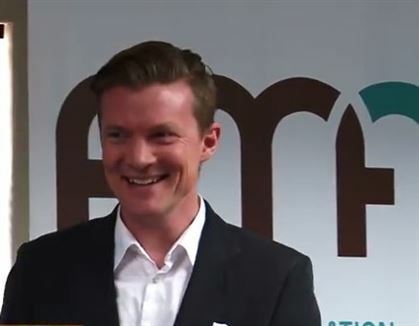 Video: watch Johan Norberg's acceptance speech here. For his role as a great entrepreneur who followed his dream and changed retailing in South Africa for the lasting benefit of all consumers. Video: watch Mr Ackerman’s acceptance speech here. 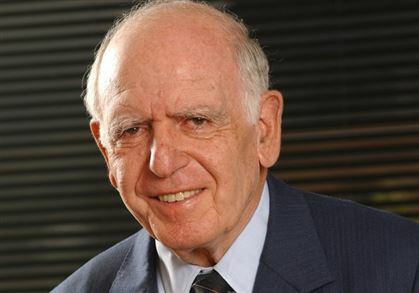 For his outstanding entrepreneurial achievement and leadership as a self-made businessman under the almost impossible conditions of apartheid and being a beacon of hope for aspiring young South African entrepreneurs. 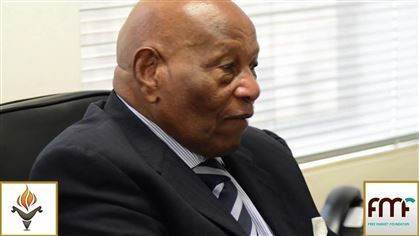 Video: watch Dr Maponya speak to SA youth here. For his fearless defence of South Africa’s struggle heroes, his tenacious fight for freedom and justice and his dedication to upholding the constitution and the rule of law. 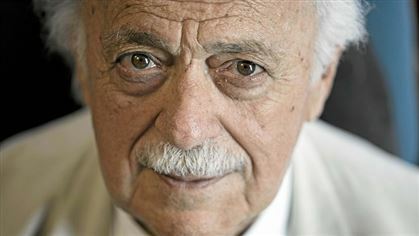 Video: watch Advocate Bizos’ acceptance speech here. 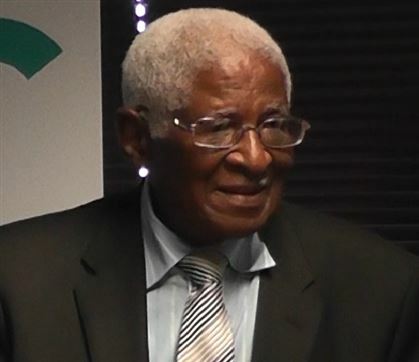 Dr Sam Motsuenyane - For outstanding individual enterprise excellence and leadership, consistently demonstrated over many decades in overcoming adversity and inspiring the people of South Africa. Video: watch Dr Motsuenyane's acceptance speech here. Dr Pauline Dixon - For her dedication to researching and tirelessly promoting practical solutions to schooling challenges and education entrepreneurship in low income communities. Video: watch Pauline Dixon's acceptance speech here. Archbishop Thabo Makgoba - For his lifelong dedication to all the peoples of South Africa and for ceaselessly demonstrating the highest level of integrity. 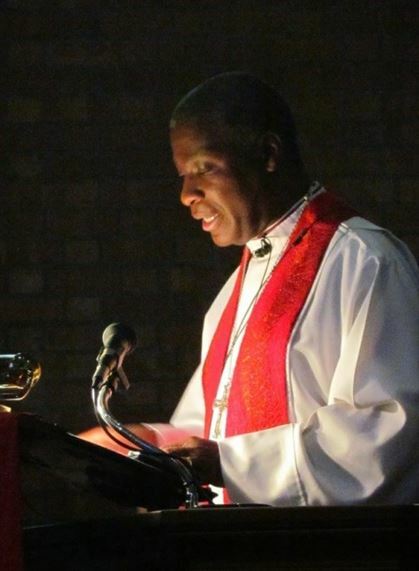 Video: watch Archbishop Makgoba's acceptance speech here. 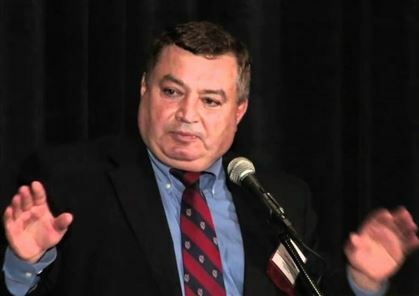 Dr Yuri Maltsev - For his tireless dedication to upholding liberty and the inspiration he brings to the people whose lives he touches. Video: watch Yuri Maltsev's acceptance speech here.